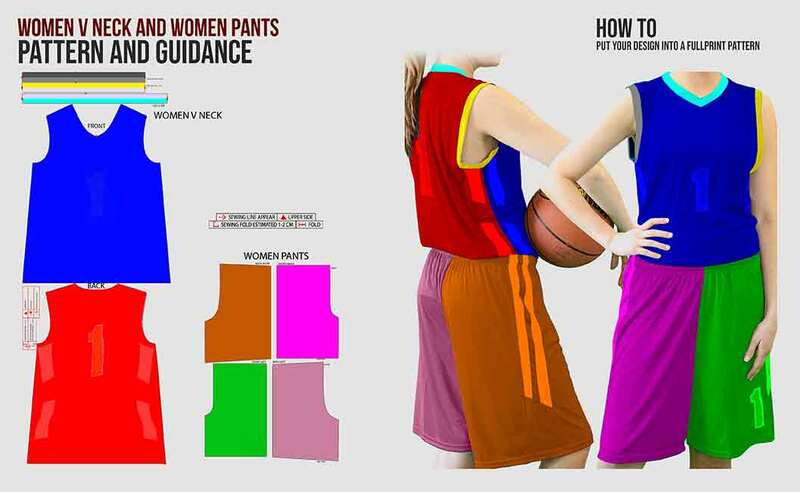 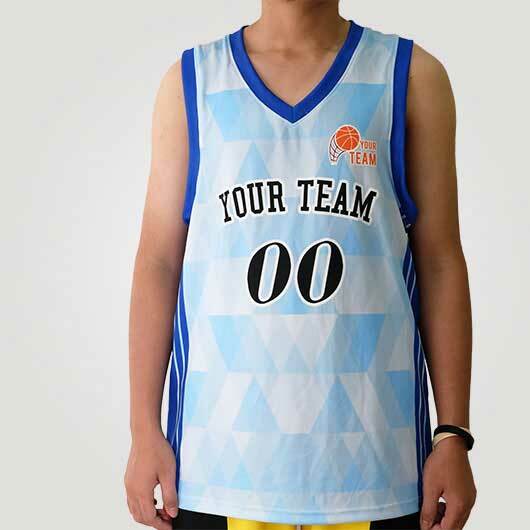 For those of you who like basketball, surely you need team uniform for practice and match. 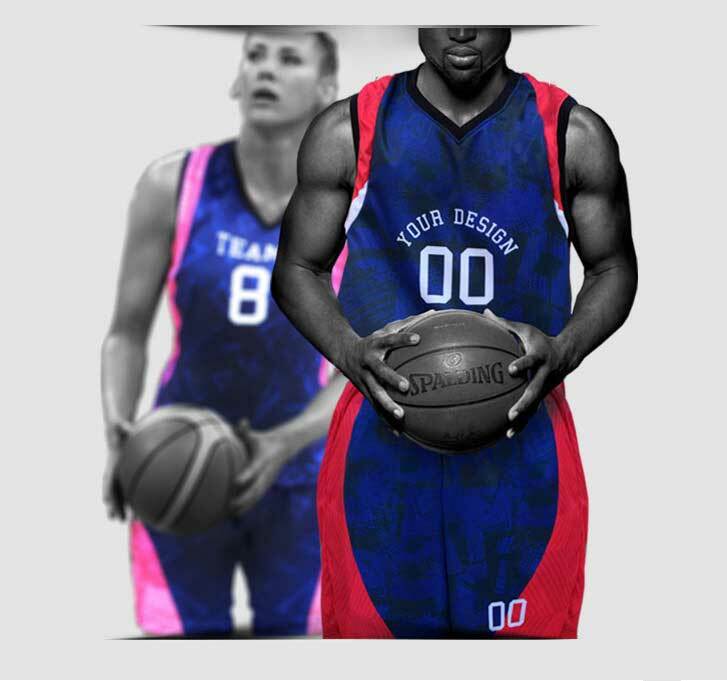 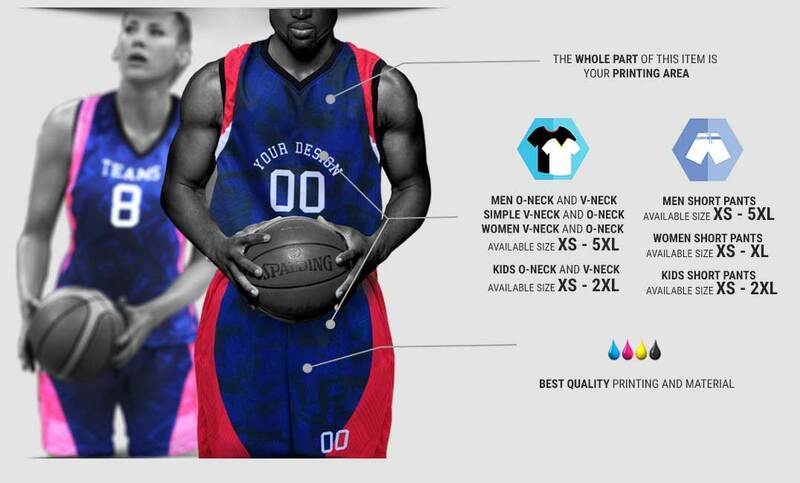 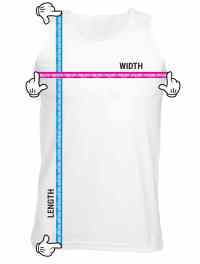 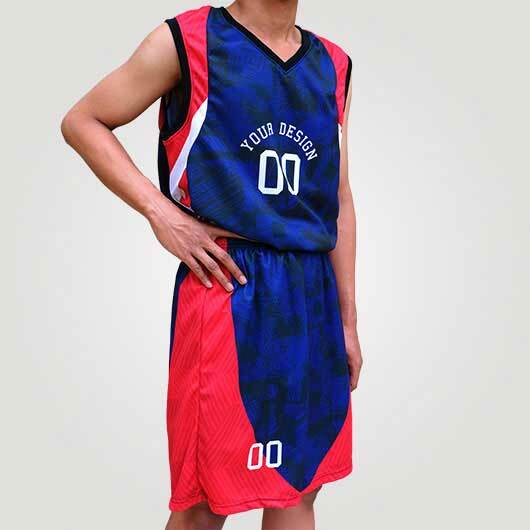 We are the only baskellball jersey maker who present basketball jersey pattern in size XXS - 5XL. 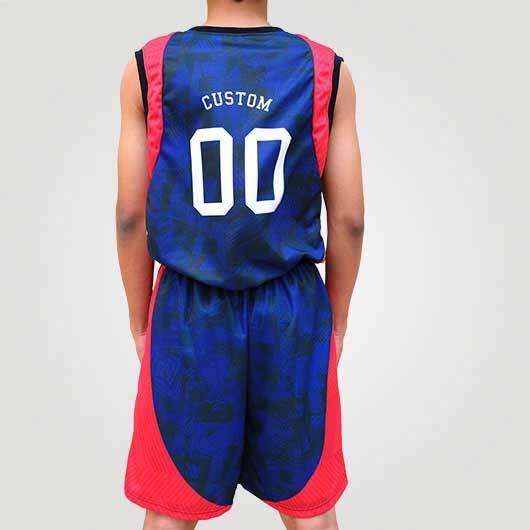 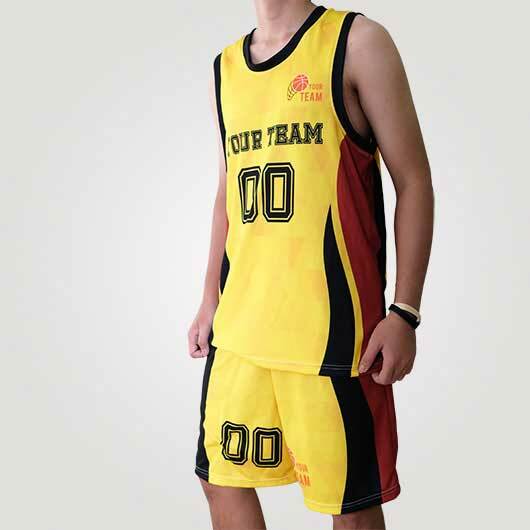 Basketball jersey made of microfiber, mixed of polyester, spandex, and nylon material. 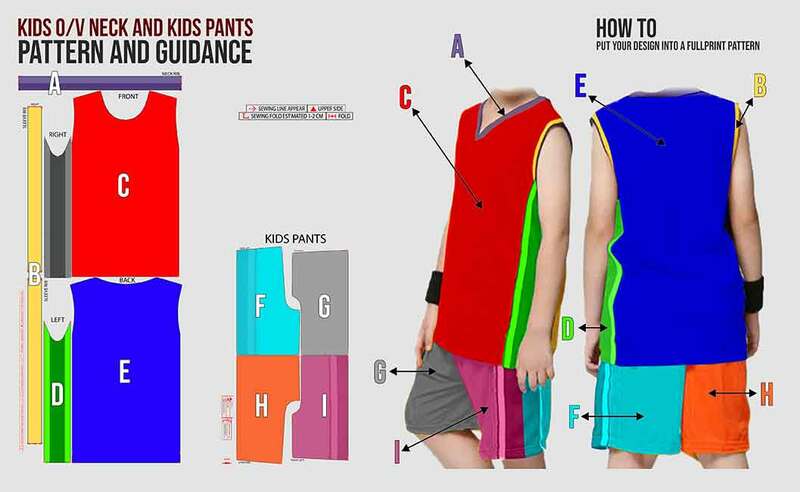 This flexible material is suitable for active activities like sport because it can keep our body dry and cool. 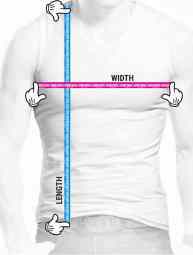 This material also has a porous characteristic as air ventilation. 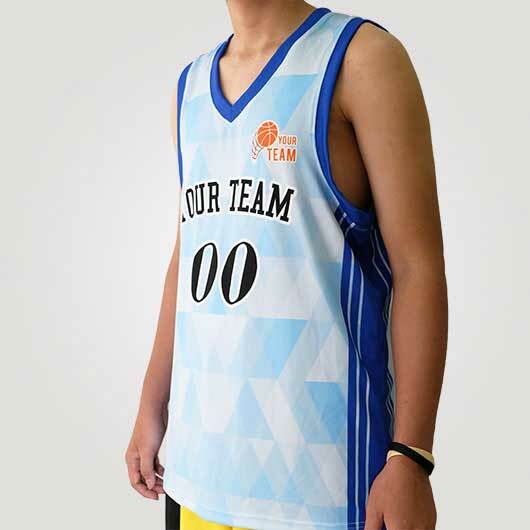 Jersey edges like down part, sleeve edges, the connection between sleeves and body, the connection between body and neck, all strongly and neatly stitched. 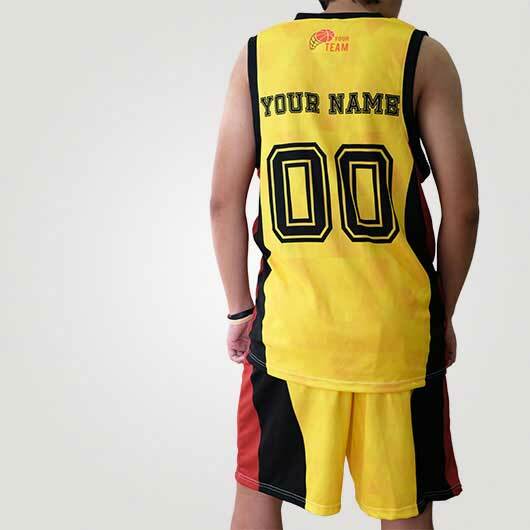 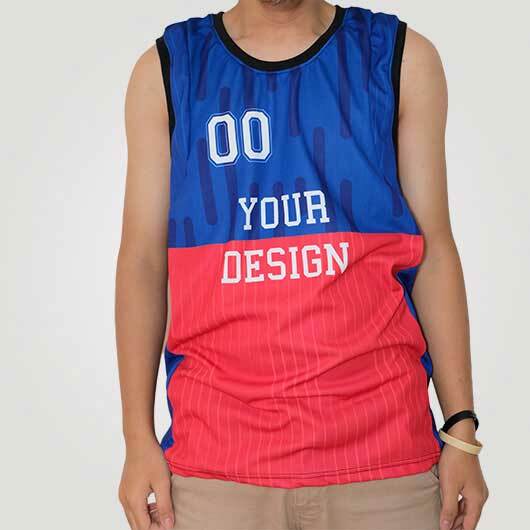 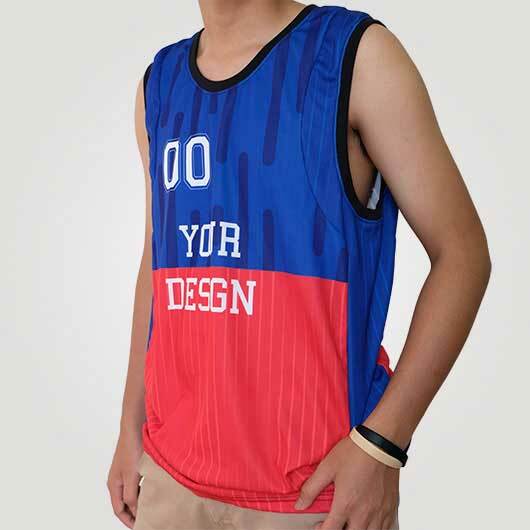 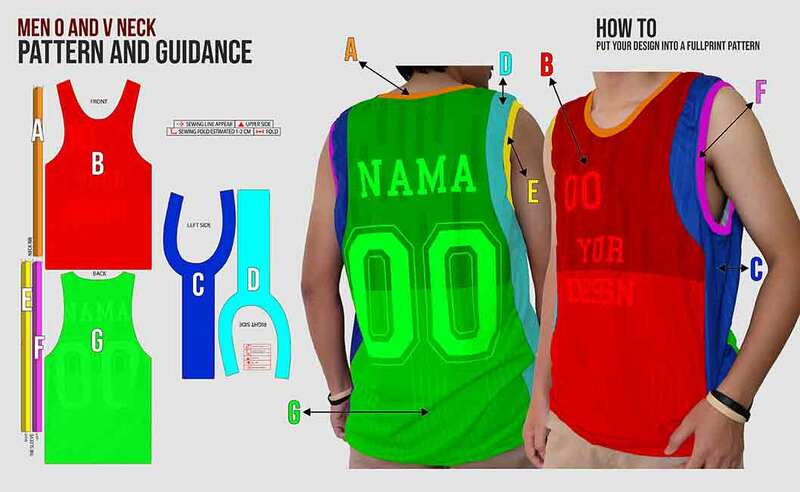 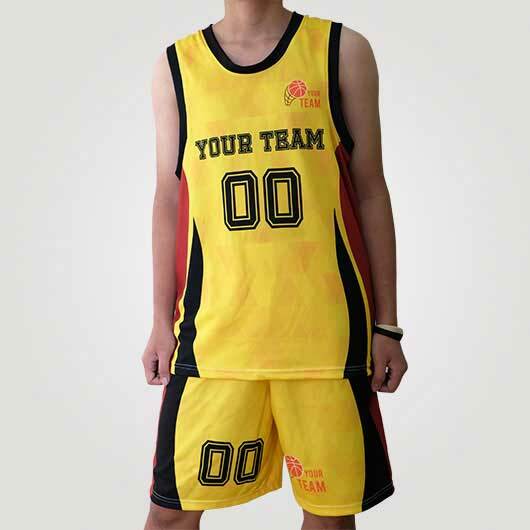 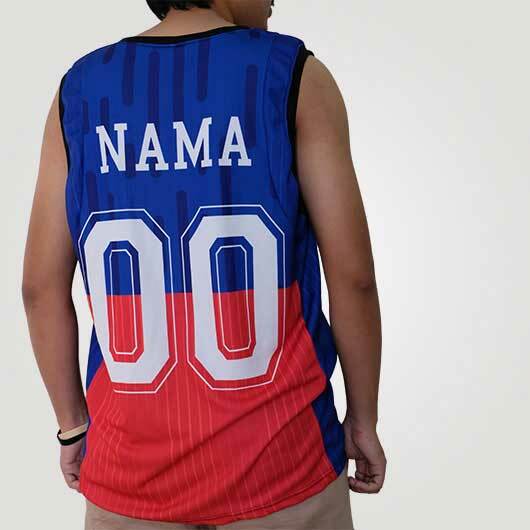 We provide some basketball jersey variant. 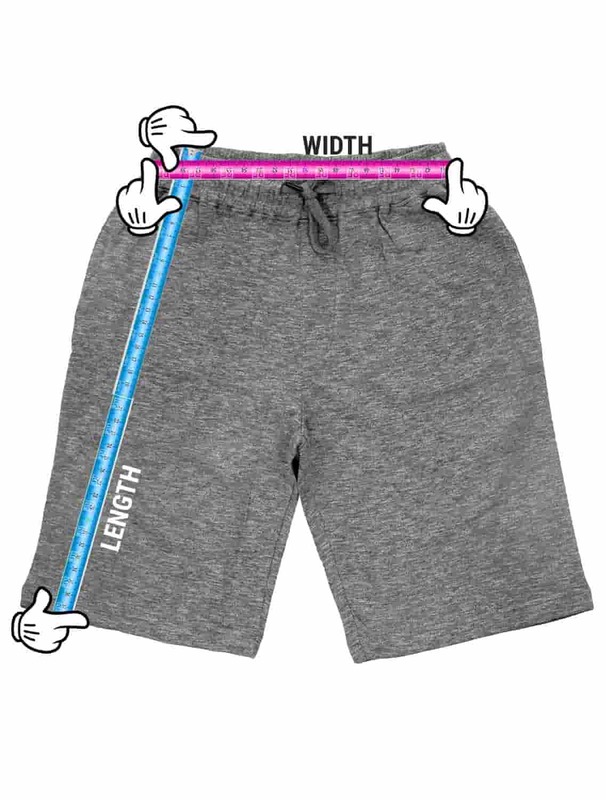 Different pattern for men, women, and kids. 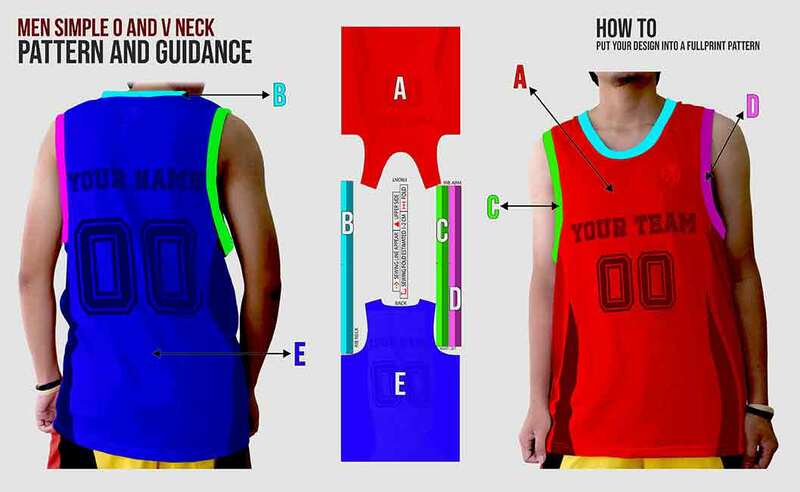 V-neck and O-neck variant up to basketball short. 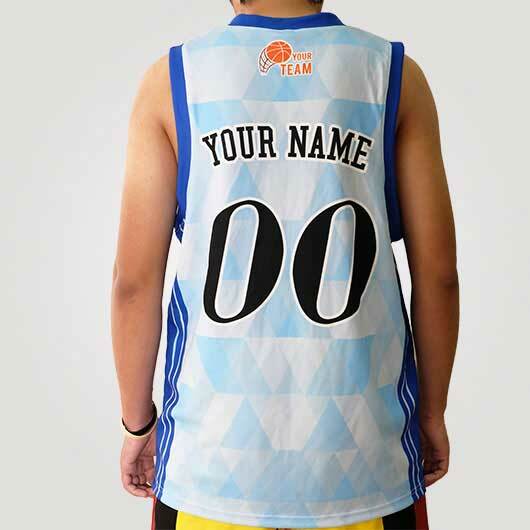 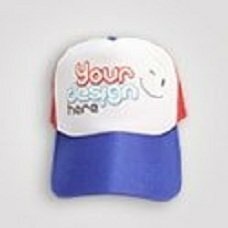 You can order for a team or even only one piece order. 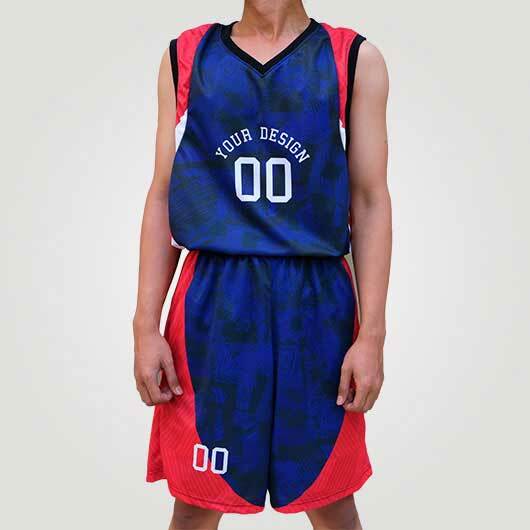 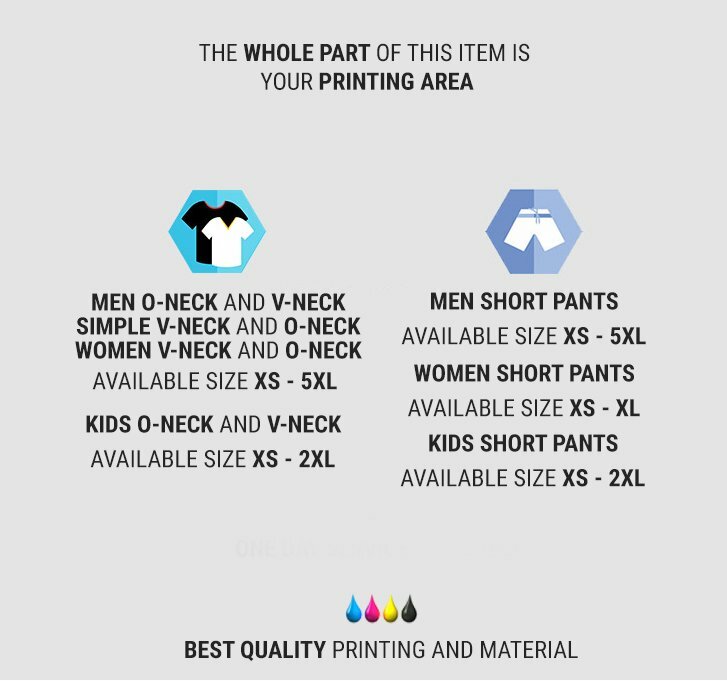 The combination of experienced tailor, advanced machine, best quality ink, high-quality materials, and your design will result in a jersey that give you a cool look.